Many commercial property managers and tenants in Apple Valley and the High Desert region mistakenly assume that the only time they need to make an appointment with an HVAC technician is when they are in need of a repair. However, preventative maintenance is an essential part of maintaining the HVAC system and is recommended for commercial buildings. In order to avoid unnecessary HVAC repair calls, we recommend investing in preventative maintenance programs. We typically recommend that our commercial clients have two inspections performed each year. The air conditioner inspection should be performed during the spring, prior to the warm weather arriving for the summer. ​This ensures that the air conditioning system is in its best working condition before the season where it will be used frequently. We recommend that our clients have their furnace inspected during the fall of the year, before the cold and damp winter weather arrives. Our qualified HVAC technicians also will inspect the ventilation system during these appointments. At Victory Heating and Air, we provide our customers with commercial heating and cooling preventative maintenance programs that are designed to preserve their system and minimize the costs associated with maintaining the system. During a preventative maintenance appointment, the technician will inspect the equipment in order to ensure that it is working properly. The technician will test the equipment, and look for any signs of wear and tear. If there are any issues that may arise, the technician will inform the customer and provide them with information about any repairs that might be necessary. ​This allows you to make corrections to the HVAC system prior to a breakdown occurring, preventing you from being inconvenienced and frustrated by the need for an unexpected service call. In addition, it prevents further damage from occurring and often reduces the cost of the repair. Preventative maintenance has been proven to extend the lifespan of the HVAC system and also improve its overall efficiency. 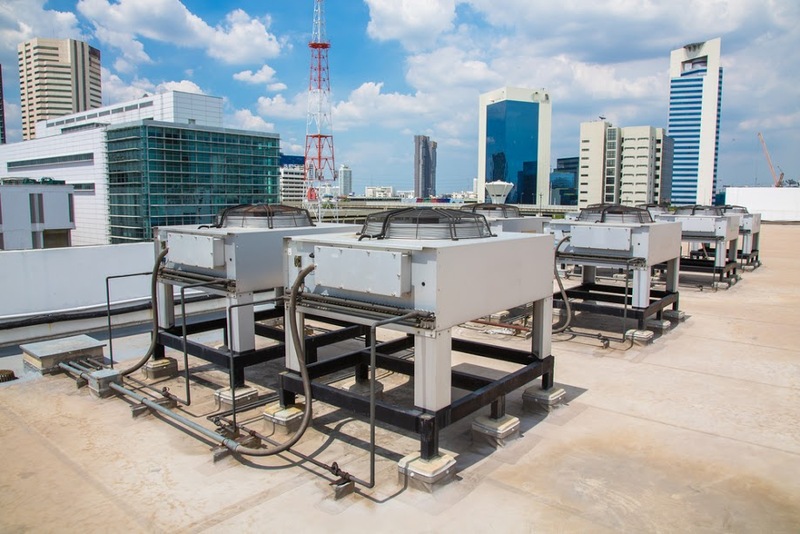 It is a worthwhile investment for commercial property managers and business owners who want their HVAC equipment to last for years to come. ​In order to find out more information about our preventative maintenance programs and to see how these programs could benefit your heating and cooling system, contact us at Victory Heating and Air today. We look forward to hearing from you and explaining to you the benefits of our preventative maintenance programs.